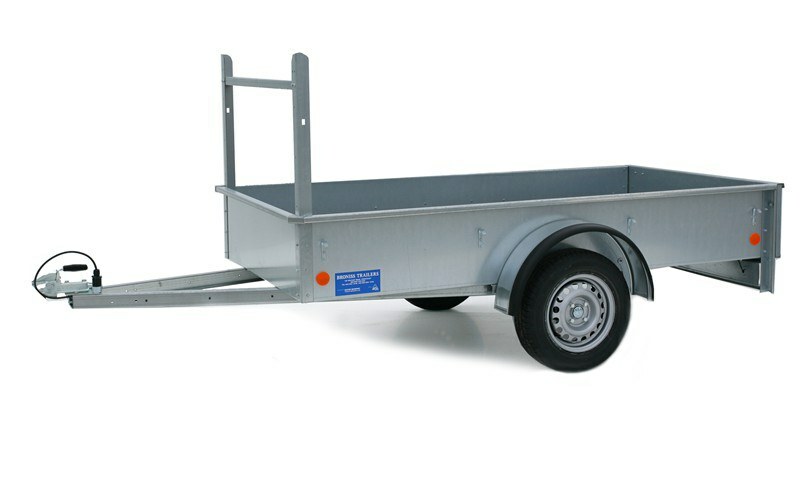 Founded in 1963 David Murphy Towing is a family business that is located in Northern Ireland. We supply and fit towbars for customers in Northern Ireland from our location in Carryduff, which is a short distance from Belfast. 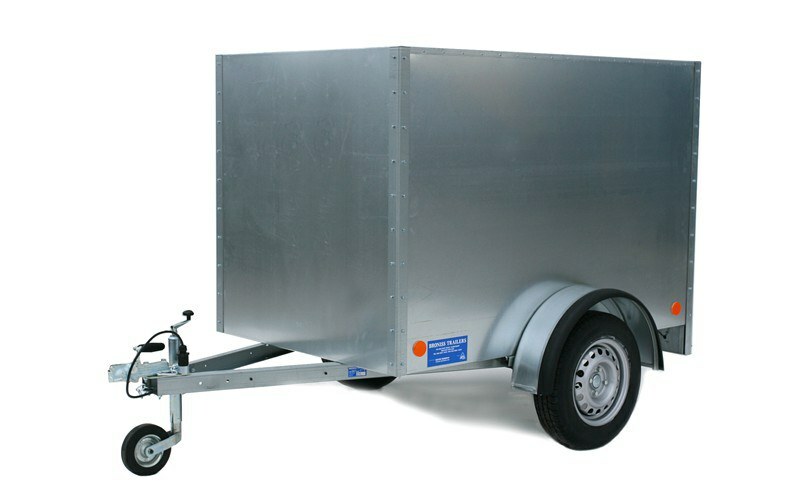 We also manufacture trailers for customers in Northern Ireland and the UK mainland. We deliver products to both domestic and commercial customers in NI and we work with trade partners to service customers in Ireland, England, Scotland and Wales. 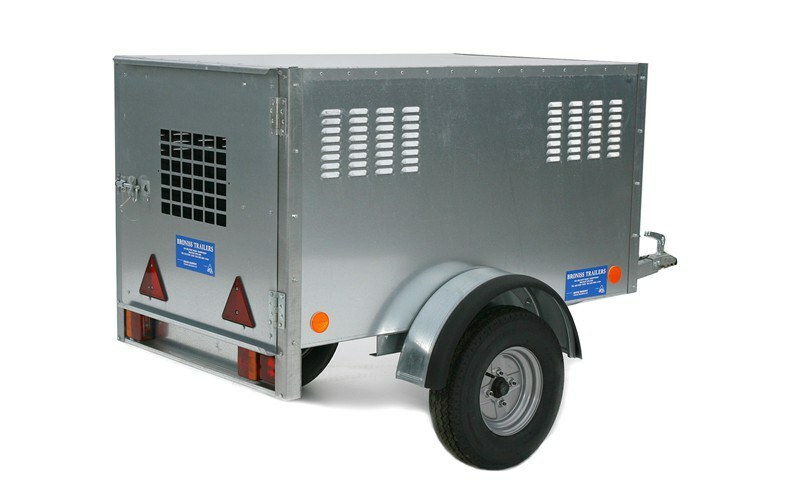 With over 50 years experience our NI trailer and towbar customers can be confident that they are receiving a high quality service from the experts in their field. We pride ourselves on our level of commitment and attention to detail during every job to provide a professional service with the highest quality of work. Throughout Northern Ireland we have a proven track record of innovative designs, effective problem solving and competitive prices. 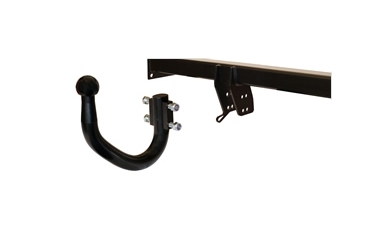 Exclusive to Witter and only recently introduced this version offers all the versatility of a fixed flange bar whilst leaving very little of the towbar visible when detached.